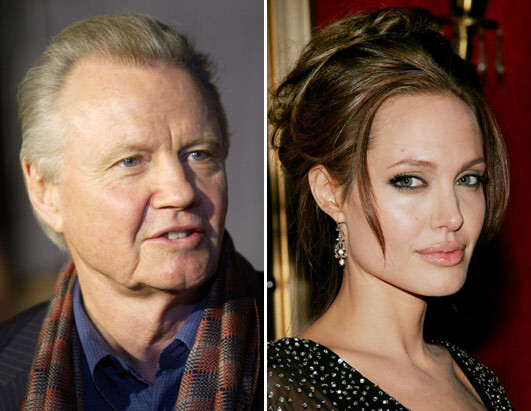 Jon Voight (Angelina Jolie's father), an ardent Republican, who called President Obama a 'false prophet' previously bashes him for the second time in an open letter in the Washington Post. You will be the first American president that lied to the Jewish people, and the American people as well, when you said that you would defend Israel, the only Democratic state in the Middle East, against all their enemies. You have done just the opposite. You have propagandized Israel, until they look like they are everyone's enemy - and it has resonated throughout the world. You are putting Israel in harm's way, and you have promote anti-Semitism throughout the world. I am sure the president has much more important work to do so he will probably not waste any time answering this. But will his humanitarian daughter, Angelina Jolie, do so? 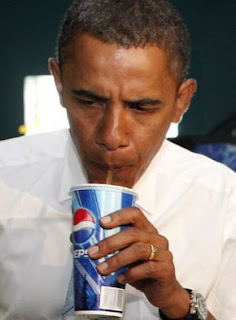 Let's not forget that it has been previously reported that Angie is also not a big fan of Mr. Obama.